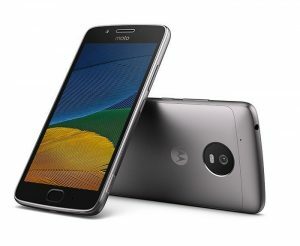 Motorola Moto G5 is a phone from the Motorola brand and it comes with a 5-inch display, and a Qualcomm chipset powers the phone. There is also a 13-megapixel camera on the back of the phone. Two important things about the device is the Android 7.0 Nougat OS and the support for 4G with VoLTE. 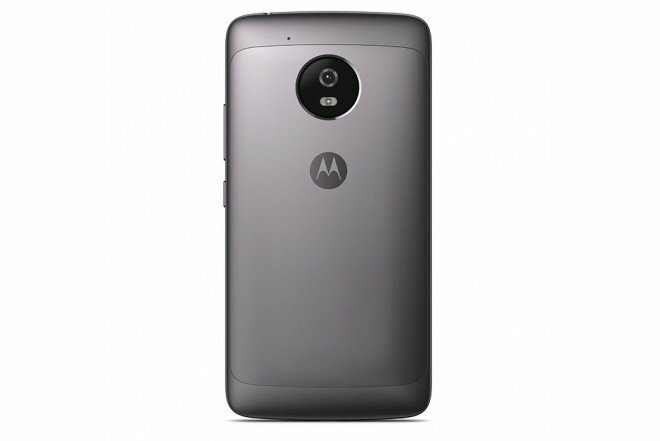 Even though it might seem like Motorola has not upped the phone by specifications when compared to the Moto G4, it still looks like a decent phone. 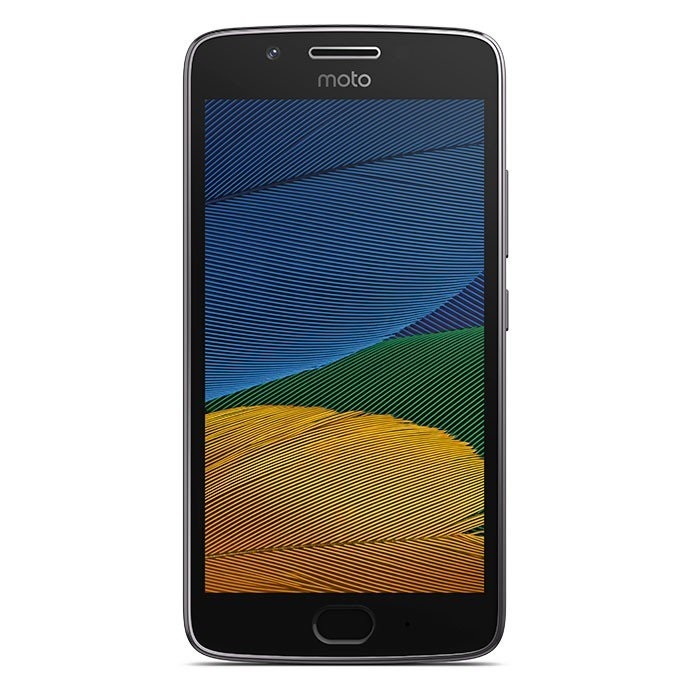 Check below for the full phone specifications, rating of the Motorola Moto G5 smartphone.